When your liner has seen better days, turn a stressful situation into an exciting new backyard! 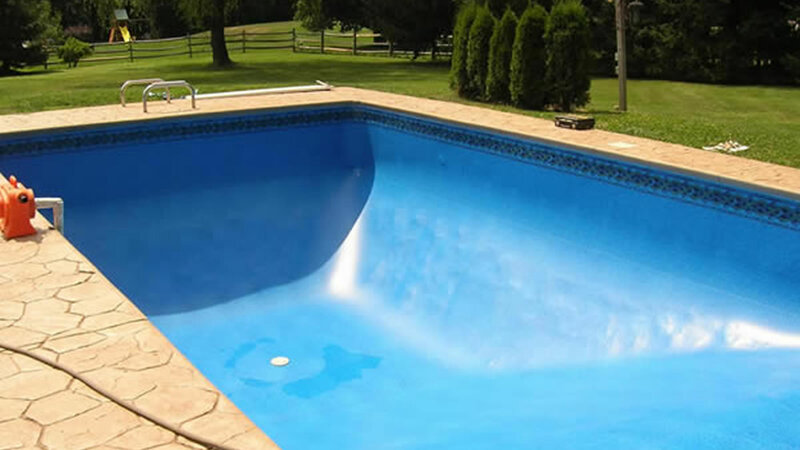 It’s amazing how a new liner can change the whole look of your pool. 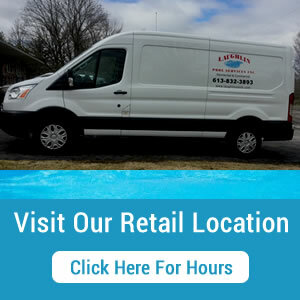 We carry a full line of pool liners from Linewerx.